As part of this series , Cat Rabbit will reveal how she brings her creations to life with surface decoration using thread and felt. In turn, learn how to transform your own drawings and designs into a beautiful embroidery. Learn the basics of translating your own illustrations from paper to fabric in this class with Cat Rabbit. 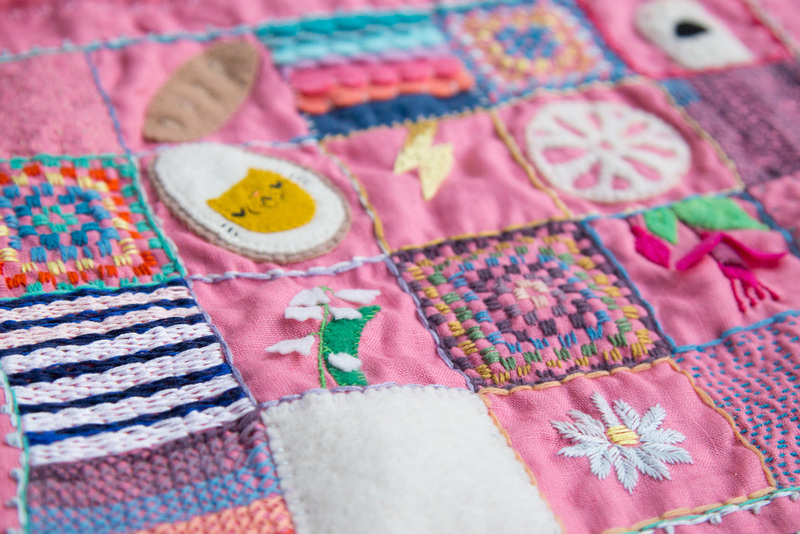 Using embroidery thread and felt to create simple embellishments and patterns, Cat will take you through some basic stitches and appliqué techniques to make your very own embroidered piece. Saturday 27th of August 2016 10- 4pm. 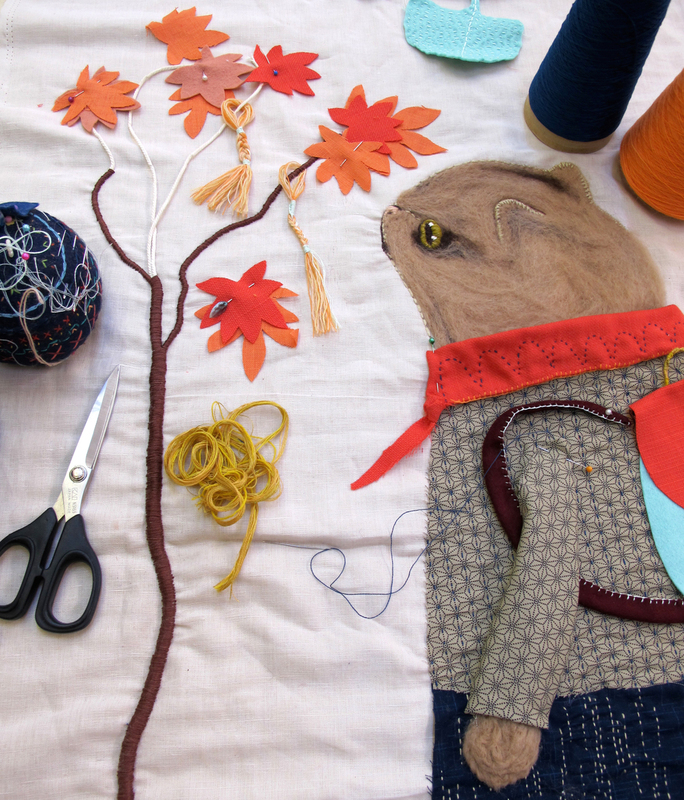 Cat Rabbit is a textile artist and designer whose expertise is giving a very unique personality to felt creatures. She appreciates anthropomorphism, unexpected colour combinations and pugs. Soft stories is her collaboration project with artist and animator Isobel Knowles. Her work has been exhibited in Australia and internationally.